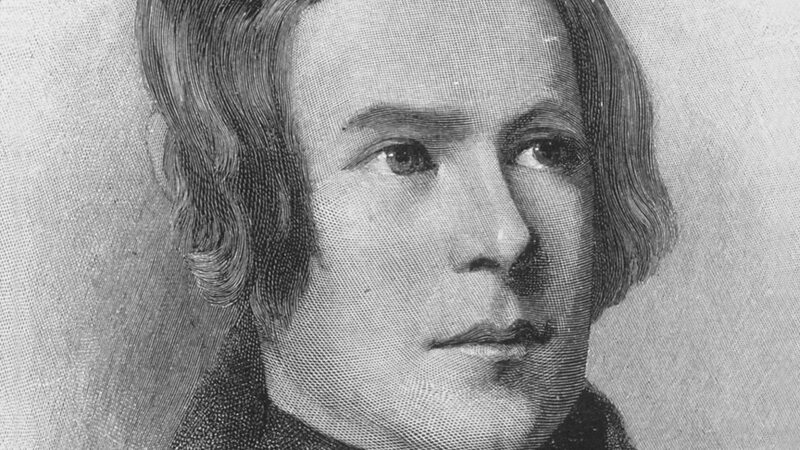 Robert Schumann (8 June 1810 – 29 July 1856) was a German composer, pianist, and influential music critic. He is widely regarded as one of the greatest composers of the Romantic era. Schumann left the study of law, intending to pursue a career as a virtuoso pianist. His teacher, Friedrich Wieck, a German pianist, had assured him that he could become the finest pianist in Europe, but a hand injury ended this dream. Schumann then focused his musical energies on composing. In Schumann's Second Symphony the composer overcomes the demons of his own mental health to produce a work of invigorating, captivating extremes. Benjamin Grosvenor performs Robert Schumann's elegant and expressive Arabeske Op.18 live on In Tune. 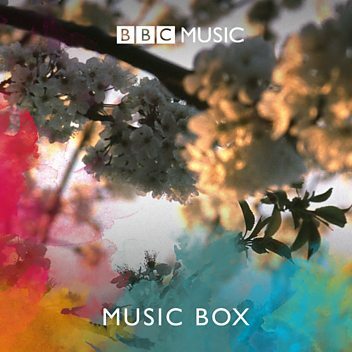 Building a Library surveys recordings of Schumann's song cycle 'Liederkreis', Op.24. 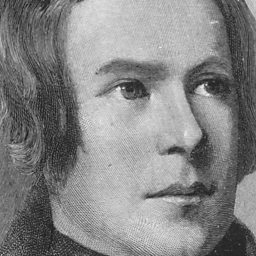 'Frage' and 'Stille Tränen' from Robert Schumann's Kerner Lieder, sung live on In Tune. Joseph Middleton accompanies the mezzo-soprano in the dark tale of a mother's dream. 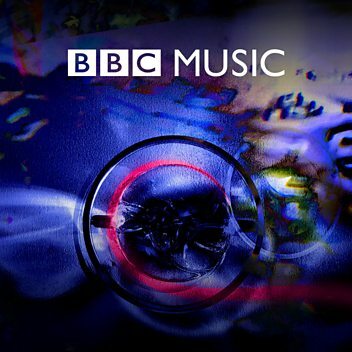 Susan Graham sings Schumann's 'Er, der Herrlichste von allen' live in the In Tune studio.